Sure, it’s nice to have a fancy kitchen full of gadgets and gizmos, but you can bake almost anything with just these 10 tools. Since I’m someone who believes in making-do with what I have rather than buying every little tool out there for every activity — no matter how big or small — I managed to bake for almost a year without too many “baking tools.” I then realized that baking can go one of two ways: It can either be therapeutic or traumatic. So, if you want your baking expedition to be cakewalk, make sure you have these essential baking tools before you begin. Irrespective of how often you bake or how many people you bake for, a mixer is an essential baking tool. 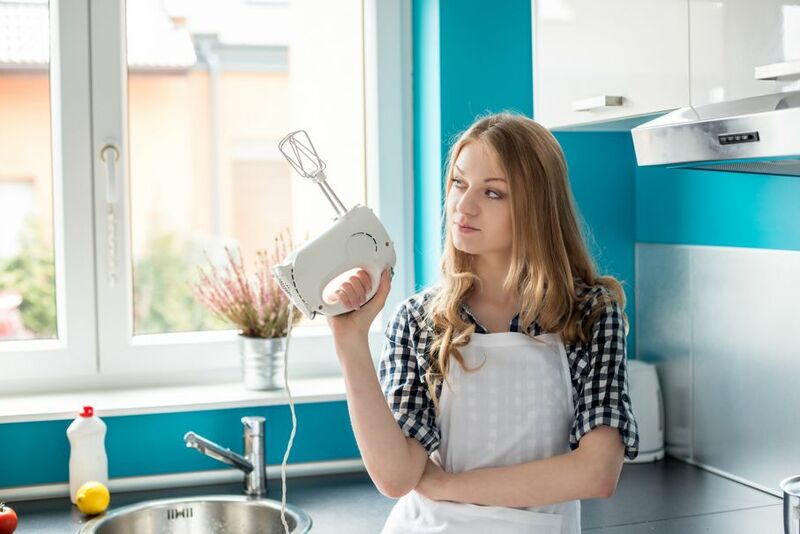 A stand mixer is ideal if you’re a heavy-duty baker, but a hand mixer is equally good for beginners and those who like baking occasionally. Sure, mixers can be expensive, but don’t overthink the cost. They’re good investments because they’re long-lasting. Half the baking battle is won if you follow measurements to a T. Trust me — You can’t bake without measuring cups and spoons. Buy ones that have clear markings and are easy to read. 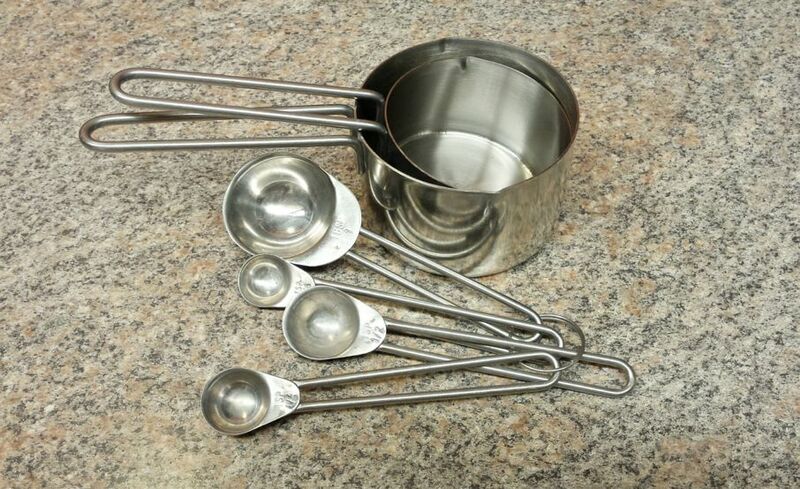 I’ve personally found a six-piece measuring cup set to be more useful than a single glass measuring cup because the six-piece set is easier to use and more difficult to lose. 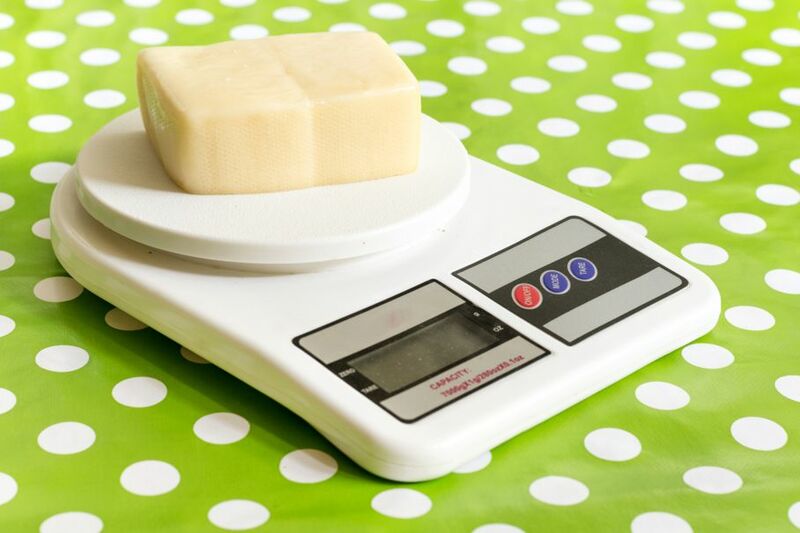 Since precision is key in baking, a digital scale is essential to measure certain ingredients. A variety of scales are available, but I strongly recommend a digital scale because it’s highly accurate. Not just every baker, but every kitchen must have mixing bowls. They’re useful while baking because the curled rim and flat base makes it easy to pour and blend together various ingredients. Moreover, you can also use them to melt butter, chocolate, and other ingredients. One big stainless-steel bowl and one microwave-safe bowl should do the trick. 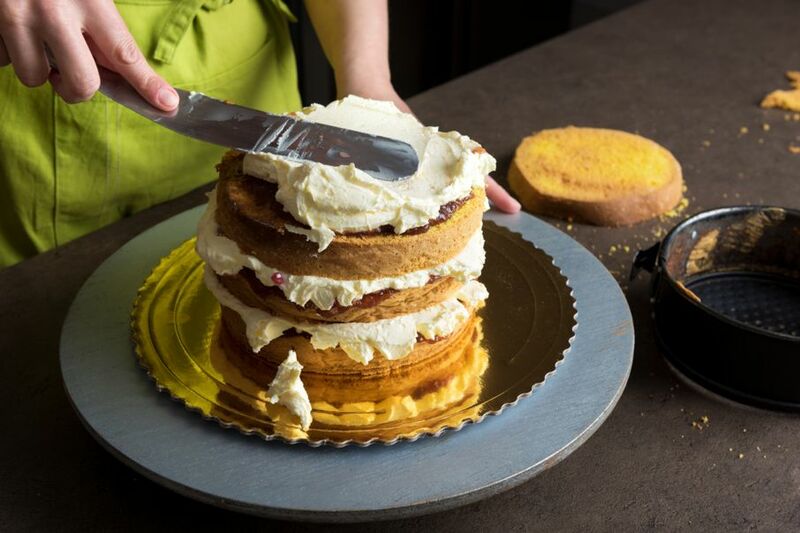 A spatula can be used to scrape off the batter from the sides of your mixing bowl and to smoothly even a layer of icing on a cake. A set of silicone spatulas in varying sizes and edges will especially be useful while baking your cakes and cookies. The secret to rolling out crusty yet firm pastries, pies, pizzas and more lies in the rolling pin. 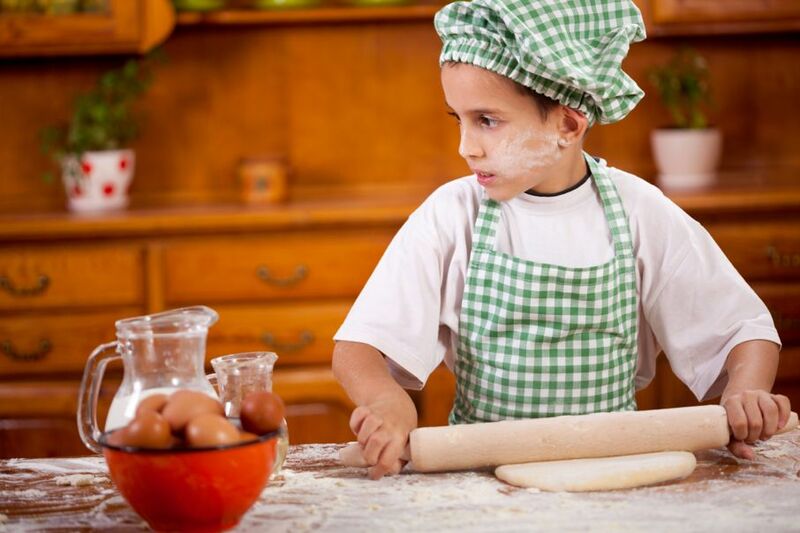 There are two styles of rolling pins: rollers and rods. Roller-types consists of a thick cylinder with small handles at each end. Rod-type rolling pins are usually thin tapered batons. Rolling pins of different styles and materials offer different advantages because they're used for different tasks in cooking and baking. 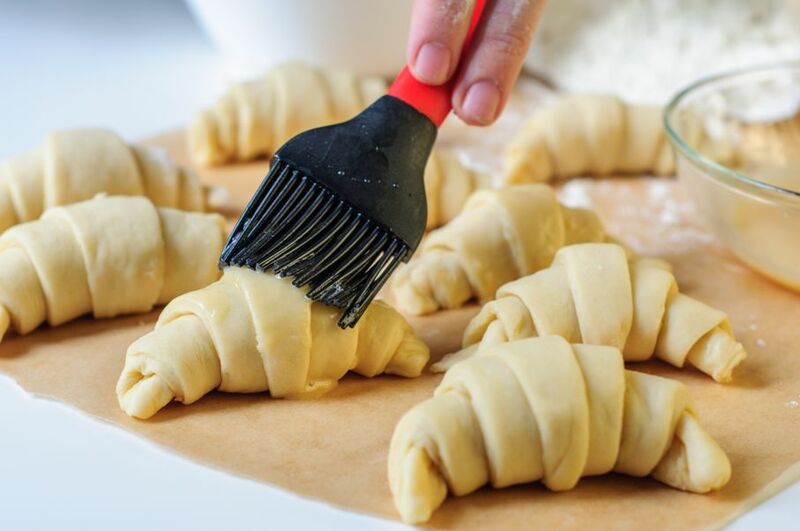 Although French rolling pins are preferred by many because they’re lightweight and easy to maneuver, baker's or "American" rolling pins – which have easy-to-grip handles – are better-suited for all kinds of dough. If you’ve had trouble with lumpy cake batter, here’s a solution: get a sieve. 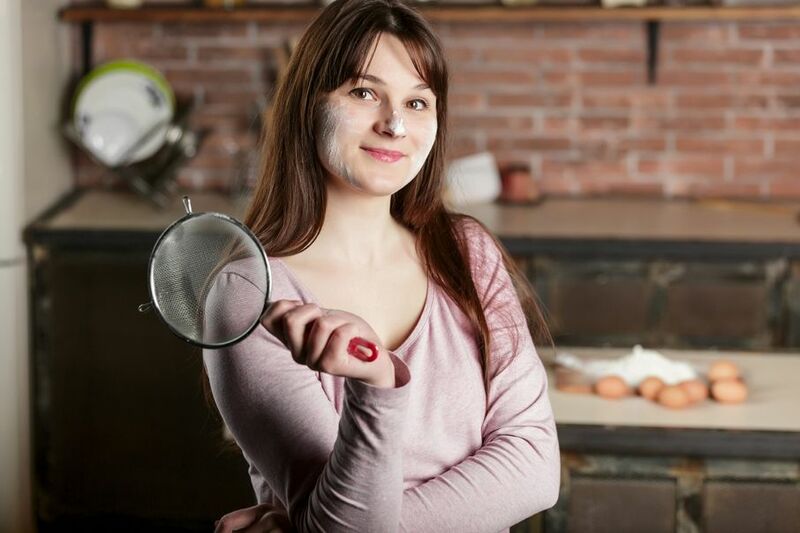 Using a sieve can seem redundant and time-consuming, but it does make flour lighter, which in turn makes it easier for all the ingredients to blend into a homogenous mixture. A pastry brush can be used to add a layer of egg wash on your pastries or olive oil on your veggies and steaks. It can also be used to grease a pan before baking. 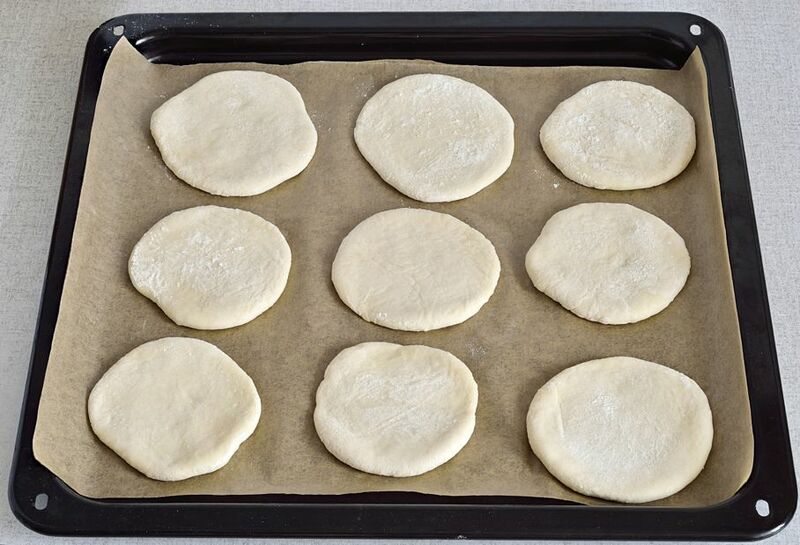 Non-stick sheets are useful for lining your baking trays, especially while making cookies. The parchment paper or baking sheet will ensure you can make multiple batches of cookies without the base of tray getting sticky. Ever had trouble picking out a quintessential tray that works like magic for cookies, veggies, and cakes? After a lot of trial and error, I’ve realized that the most necessary utensils include one large rectangular tray that can bake cookies, roast vegetables, and make lasagna, a muffin pan, some custard cups, and a medium-sized circular pan (if you’re into pies and tarts). With these four baking containers, you should be able to bake most things. Sure, it’s nice to have a fancy kitchen full of gadgets and gizmos, but you can bake almost anything with just 10 tools.